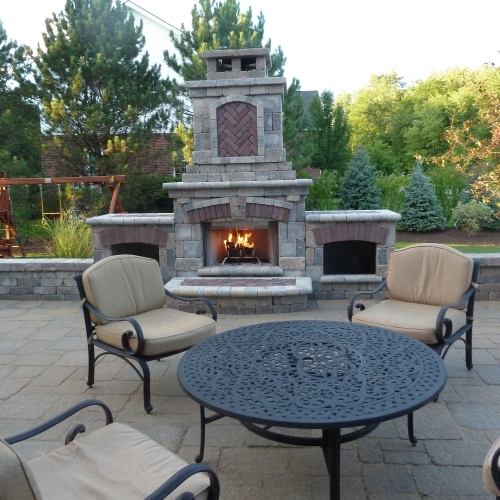 Installing an outdoor fire pit or fireplace in your backyard can extend the length of the season of outside enjoyment at your residence in Fenton, MI. Sitting around a fire can keep you warm and add so much to the environment of any party or gathering. Having a fire in the evening is always very relaxing and can also provide a romantic setting for during or after dinner. 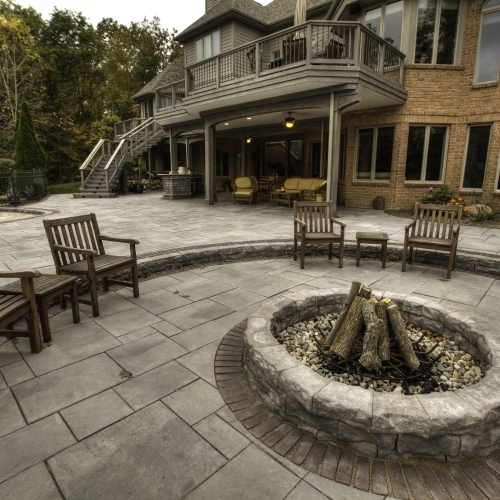 There are many different designs, products and sizes that our company has worked with in the past in the Fenton area. Check out some of the pictures and testimonials from work we have done in the past to get a better sense of what we will be able to do for you. 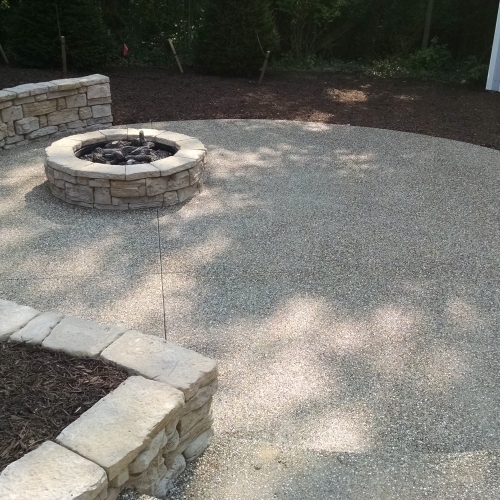 Feel free to request a quote from us online or call us today and speak with someone on the team about your custom outdoor fireplace or fire pit.